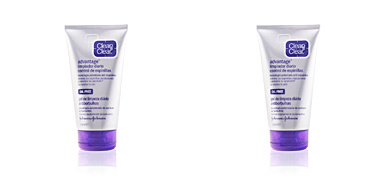 Clean & Clear anti-blackhead exfoliator prevents and eliminates blackheads. 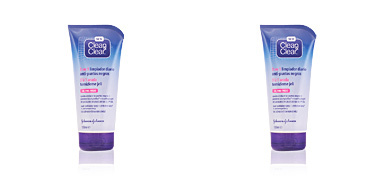 This treatment is for all skin types affected by blackheads. 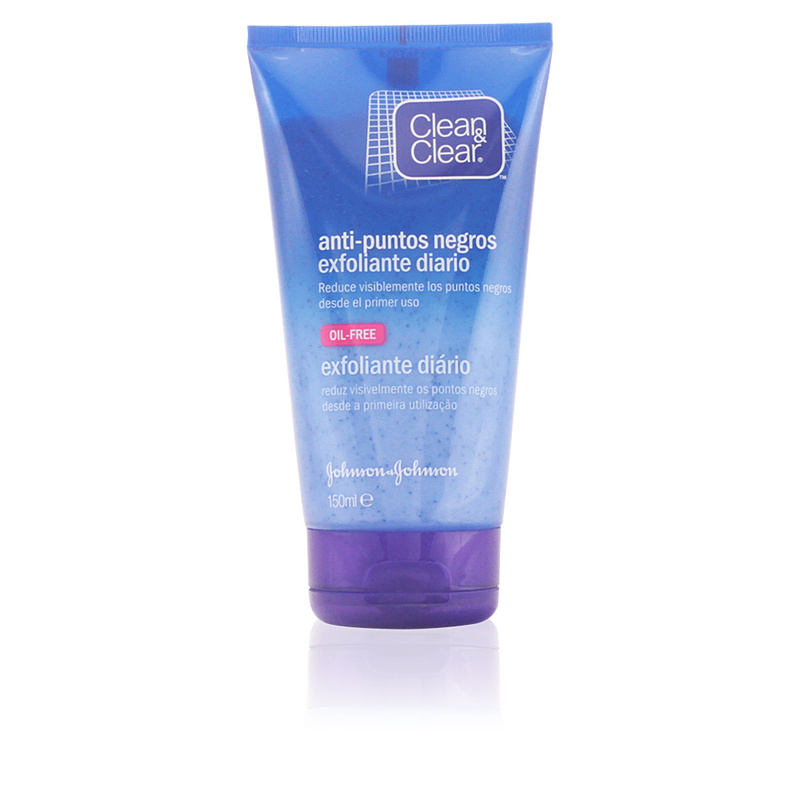 It cleans deeply, unclogging pores and eliminating any type of residue or excess fat to ensure a unique softness from the first application. 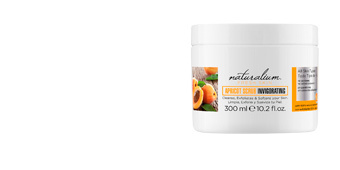 Its formula acts on the imperfections and offers a soft and purified skin, prepared to receive the benefits of the subsequent treatment. 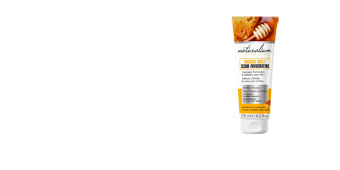 This exfoliator has a micro-granulated texture that favors cell renewal. 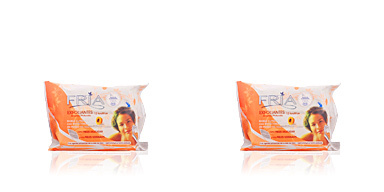 It is suitable for daily use, as it takes care and respects the skin. Oil-free. · Chamomilla Recutita, with anti-inflammatory and antibacterial properties. · Aloe Barbadensis, with moisturising, antioxidant, regenerating and healing power. 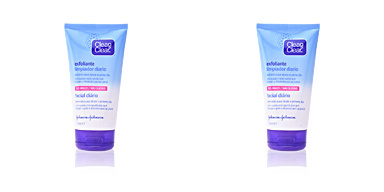 · Salicylic acid, which keeps pores clean. 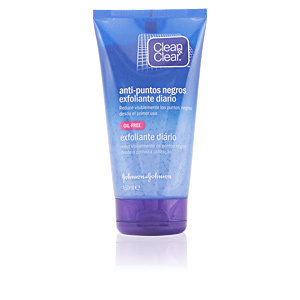 Recommended for all skin types with blackheads. 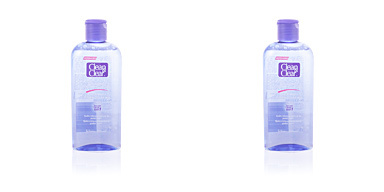 Combine it with other CLEAN & CLEAR products for optimal results. 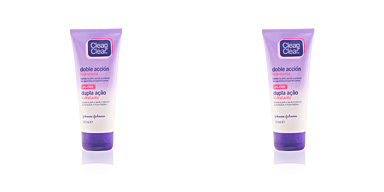 Once a day, apply on clean skin and lightly massage until completely absorbed. Avoid eye area. Rinse thoroughly with lukewarm water.